The holiday season is upon us, and there’s magic in the air. All around the world, people are gearing up to celebrate in their own special way. For many in the U.S. who celebrate Christmas, its traditions and customs are held close to our hearts: the warmth of a crackling fire, exchanging gifts with loved ones, and the sweet smells of a Christmas feast. Christmas celebrations across the world reflect a unique landscape of cultures, languages, and customs that give us a glimpse into their daily lives. As language learners with an interest in cultures around the world, we love to explore how these celebrations play out from the shores of Southern France to the icy vistas of Greenland. 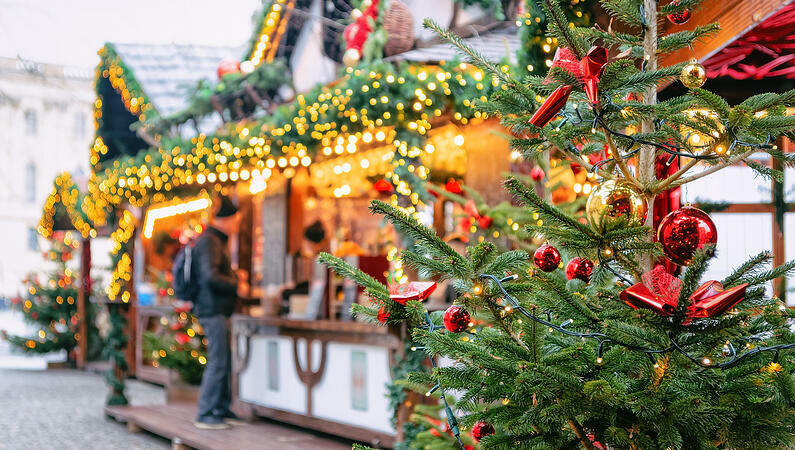 From the food on their tables to their preparations for Santa’s arrival, let’s explore some of the world’s most interesting Christmas traditions. 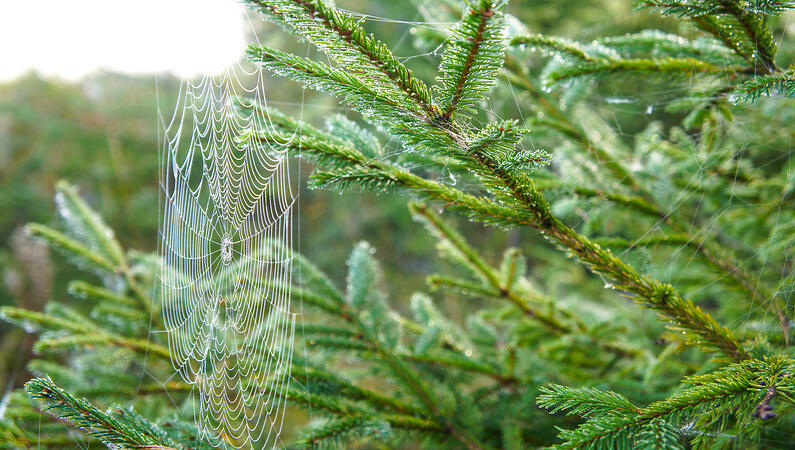 In Ukraine, some people decorate their Christmas tree with fake spider webs or spider-inspired decorations because of an old legend about a poor widow. As the story goes, the woman was too poor to afford decorations for their family’s Christmas tree. But when they woke up in the morning, the children found the tree decorated with beautiful, intricate webs that shone silver and gold in the light. Forget milk and cookies — in Ireland, families leave mince pies and Guinness Ale or whiskey for Santa Claus on Christmas Eve. Some families might also prepare a Christmas pudding, topped with Guinness or Irish Whiskey — any way you slice it, Santa’s getting a bit of a buzz once he hits The Emerald Isle. Single on Christmas Eve? This tradition in Czech Republic will give you a glimpse into your future. On Christmas Eve, single women hoping for a match will stand facing away from the front door, throw a shoe over their shoulder, and see how it lands. If it lands with the toe pointing towards the door, she will marry in the next year. 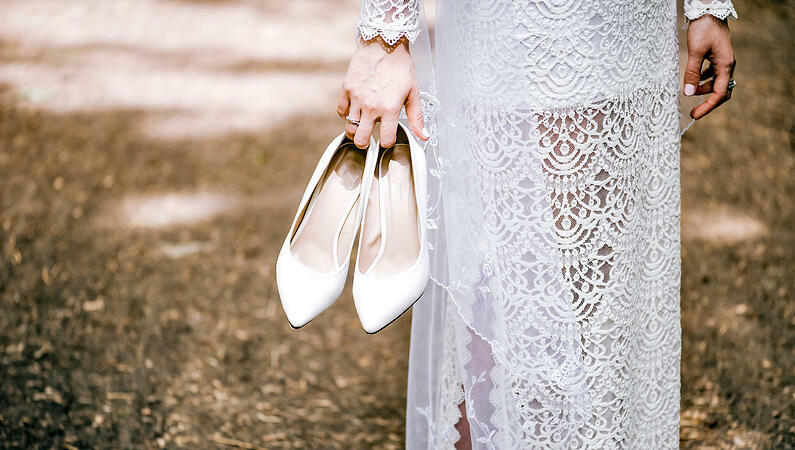 But if the heel is facing the door, she’s going to have to wait longer to find her perfect mate. 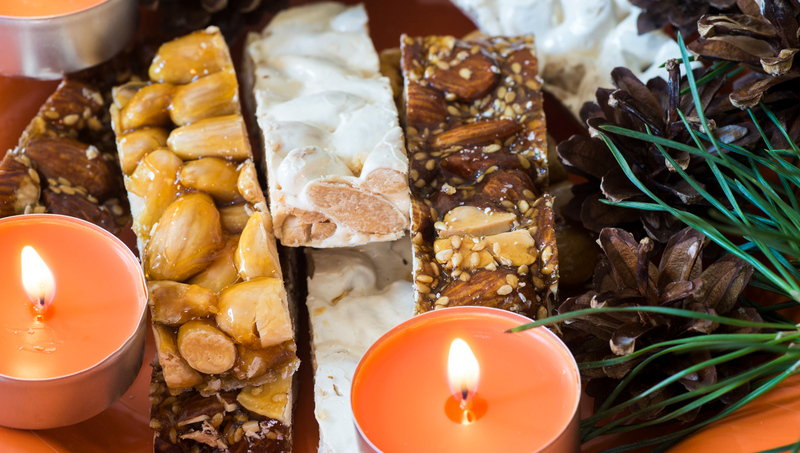 In Spain, expect to be served turrón around the holidays, a traditional Spanish dessert of debated origin. This sweet treat is made from honey, egg, sugar, and toasted almonds, but each family can put their own special twist on this classic recipe. Around the holidays, turrones are sold in shops and bakeries at nearly every turn. 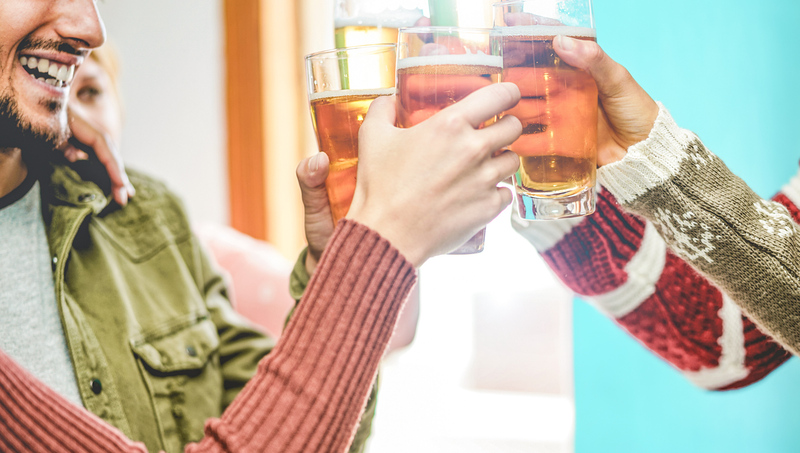 The brewing of Juleøl, or Christmas beer, is a tradition in Norway that has roots in pre-Christian times, but really picked up steam as a holiday practice in the late 1800s. 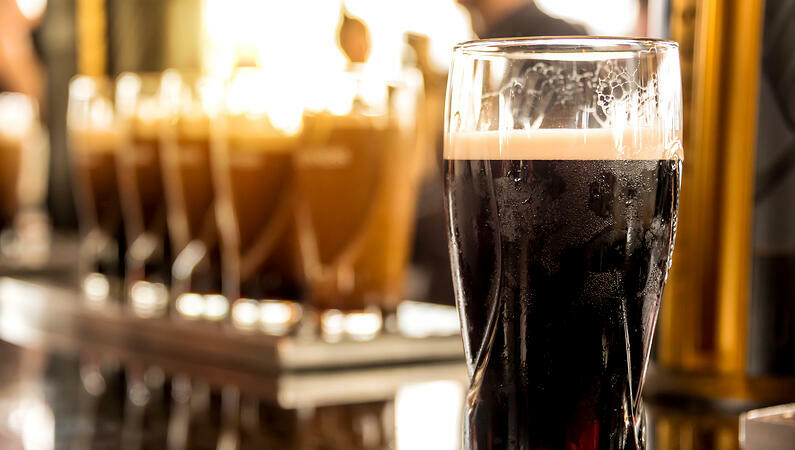 The beer that breweries produce for Christmas is often dark, with a high alcohol content and unique flavors suited to the season. Ever heard the phrase 'Kentucky for Christmas!' or Kurisumasu ni wa kentakkii? In the 1970s, the popular American fast-food chain Kentucky Fried Chicken (KFC) launched a massively successful marketing campaign in Japan encouraging families to get a bucket of 'Christmas chicken' for their holiday dinner. 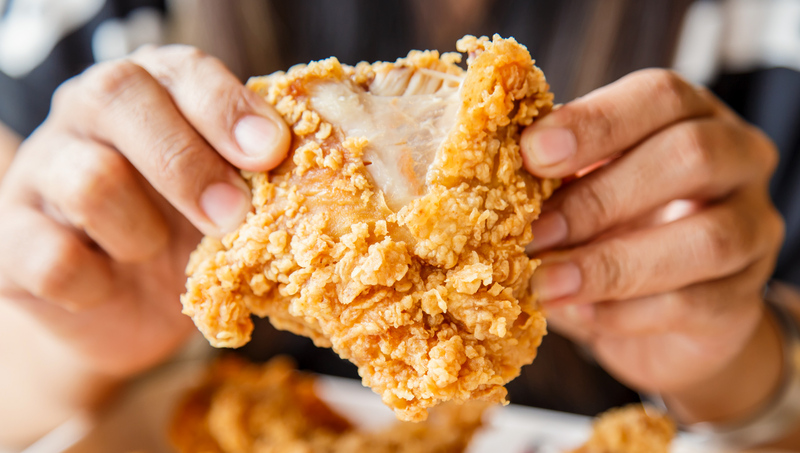 The idea really stuck — today, many families still opt for a KFC chicken dinner, placing their order months in advance to avoid the massive lines. An Inuit Christmas feast in Greenland will traditionally include kiviak, which ferments auk birds inside the skin of a seal. With as much air removed as possible, it is placed under a flat stone where it ferments for months and is ready to be eaten just in time for Christmas or other winter celebrations. We could all use a little R&R around this hectic time of year. 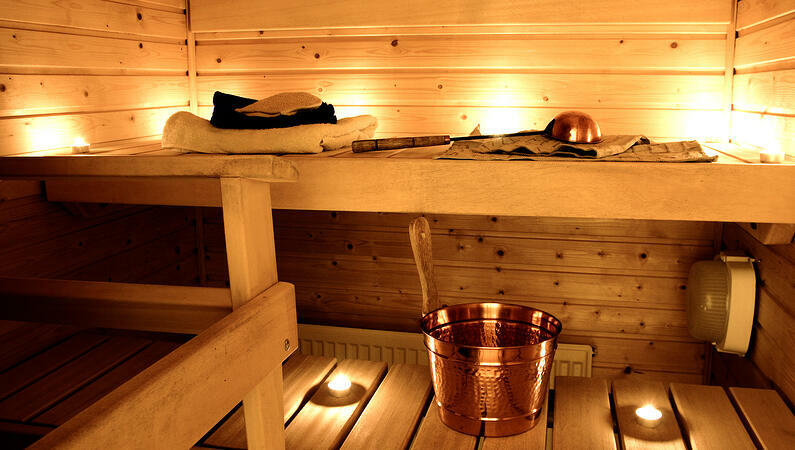 In Finland, people often enjoy a Christmas sauna after a night of feasting, caroling, and drinking ale. As part of the country’s centuries-old tradition of Christmas Peace, stores close down, public transportation slows, and peaceful, respectful observance of Christmas begins on Christmas Eve. 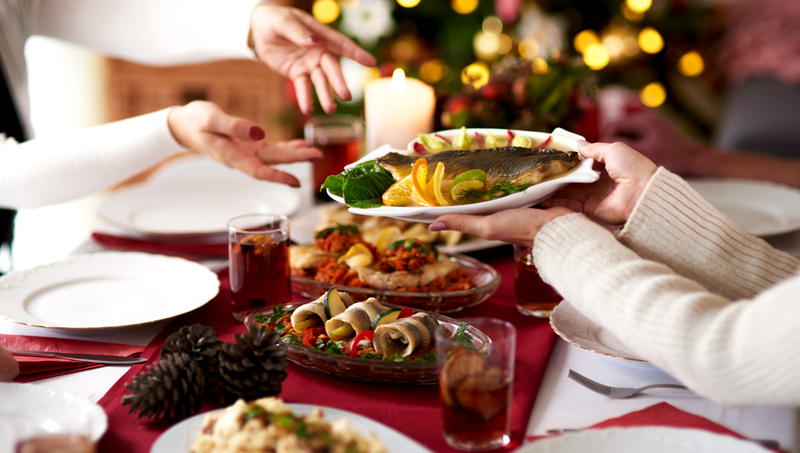 In Italy, families celebrate Christmas Eve with a grand meal before midnight mass. Italian-American families observe a similar tradition, and call it the Feast of the Seven Fishes. This special dinner features — as the name suggests — seven different seafood dishes. In Italy, Italians don’t actually call it by this name, they’re more likely to refer to it as La Vigilia [The Vigil]. You might also eat lentils during the holidays in Italy, because they are believed to bring good luck and prosperity in the year ahead. In Southern France, many families burn a log in their fireplace from Christmas Eve until New Year’s Day. This has roots in the traditional Yule log, which farmers would burn to bring good luck to their crops in the coming year. They would take a part of the log and wedge it into their plow for good fortune. 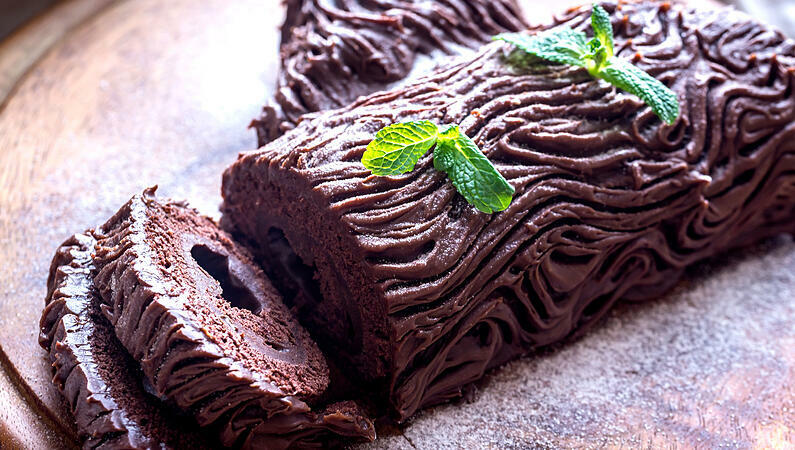 These days, eating a bûche de Noël, a sponge cake shaped, frosted, and decorated to resemble a Yule log, is even more popular. 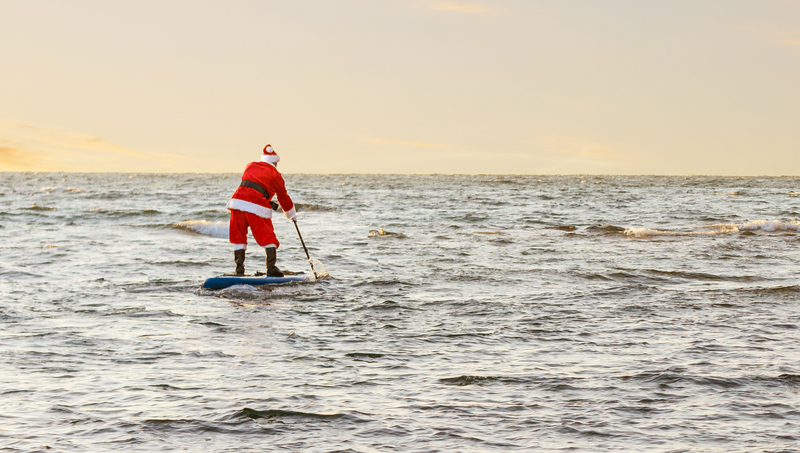 In Australia, Christmas takes place during the summer season, so celebrations revolve around outdoor barbecues, trips to the beach, and other fun-in-the-sun activities. While Australians embrace many familiar Christmas traditions — like hanging lights and caroling — they put up Christmas flora of different kinds, and Santa’s sleigh is sometimes depicted as being led by six kangaroos (called ‘white boomers’) instead of reindeer! 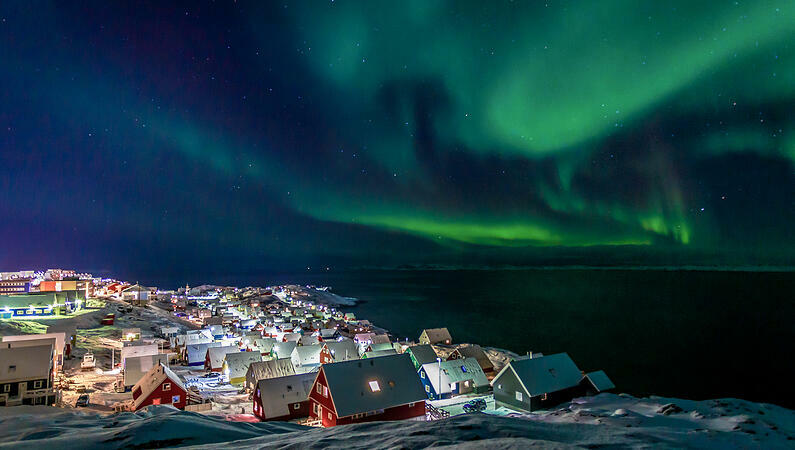 Like Santa Claus himself, you’ve just traveled the world of Christmas traditions. Legend has it Santa can speak any language in the world — why not take a cue from the man in red and brush up on your own language skills? With Mango, choose from over 70 world languages and dialects from around the globe. Celebrate the holidays and learn how to send season’s greetings in another language! Click the button below to log into your Mango profile, or sign up and choose a language to start your first lesson for free. Do you celebrate Christmas? Share with us the traditions that are near and dear to your heart in the comments!